It may have been some time since you last made some sort of enhancement to your traditional property and its existing appearance might be suffering because of your inattentiveness. 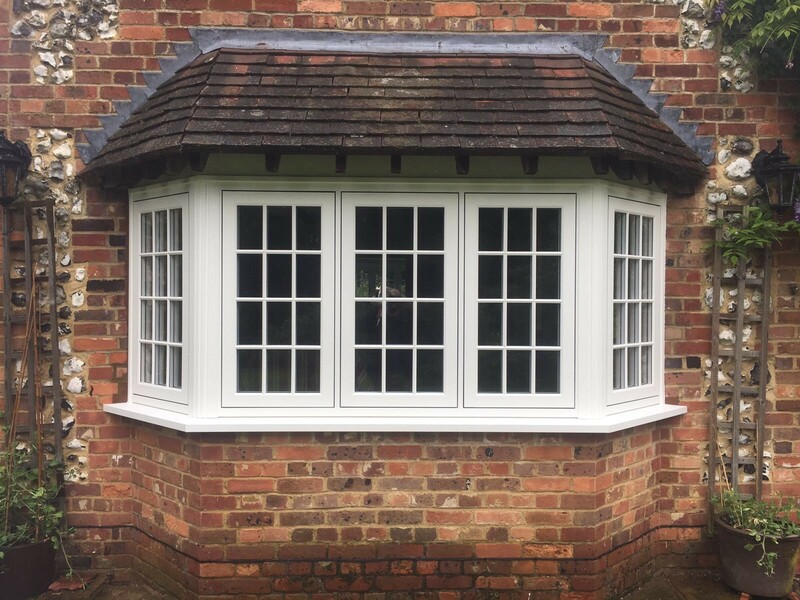 A brand new window installation could be just the ticket to resuscitate its look, but traditional houses often need a very specific type of replacement window, rather than your average standard window design. Step forward Residence 9, the UK’s premium timber alternative flush window range. Made for conversation and Heritage style properties, Residence 9 can harmonise with almost every period property, from the most extravagant stately homes to Georgian and Victorian buildings. It perfectly imitates 19th Century timber designs as we went to the meticulous effort of copying historical and conservation guidelines, to the point that Residence 9 has the same sightlines and elegant exterior. Unlike most replacement windows nowadays, it has also been hand-crafted and hand-finished, and you only need to look and touch it to see and feel the amount of care and attention that has gone into developing the design. 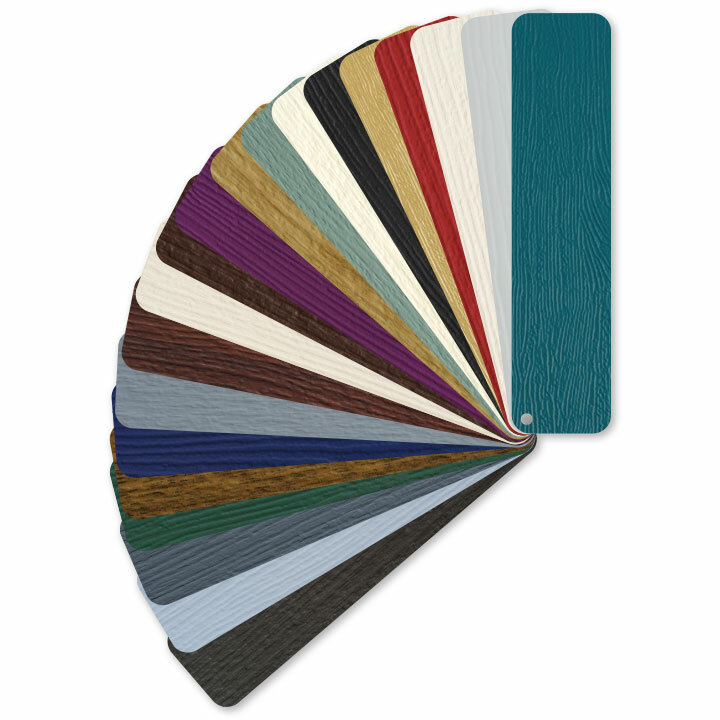 The various colours and shades available for Residence 9 were carefully chosen to ensure customers are able to pick a finish for the relevant architectural period of their home. Named “The Graduate Collection”, it is comprised of 14 different colours, including Vintage Cream, Cotswold Green and No.10 Black. They’re not painted onto the frame like a 19th Century timber window as our coloured finishes are ready-incorporated into their frames and they won’t fade away over time, removing the need for repainting. A dual coloured finish is possible if you’re keen for the windows to make the inside of your house look as good as the outside inevitably will be. There’s no greater sign of affection you can show your home than adding Residence 9 to it. Find an installer and make it happen. With longer, lighter days therefore on the horizon, the condition of the windows you have installed at your home will be more exposed than ever and this may make you realise that they desperately need replacing. 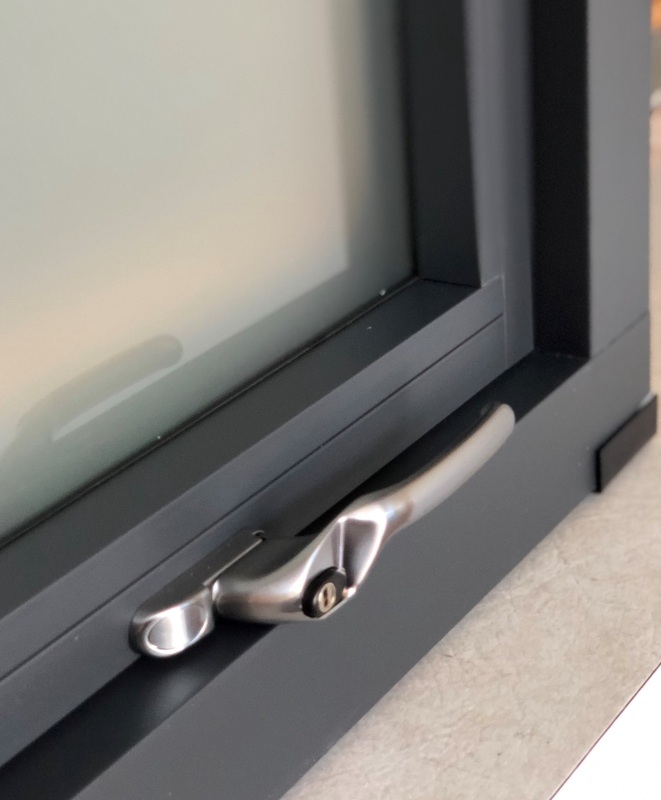 It was back in 2011 that we designed and rolled out the original PVC-U flush sash, Residence 9, to fantastic acclaim, and five years on from then we unveiled two further premium window systems, one of which was Residence².